Since 1993 the Athens-Clarke Literacy Council has promoted and supported learning opportunities for adults in the Athens community. We believe that developing strong literacy skills enables learners to have more fulfilling lives, healthier families, and to contribute to the community. The mission of the Athens-Clarke County Literate Community Alliance,Inc., is to support and promote adult learning opportunities throughout the community because literacy is everybody’s business. Founded in 1993, ACLC is a volunteer organization created to serve the Athens-Clarke adult literacy community. 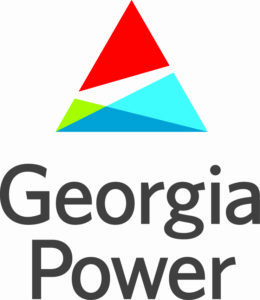 We are proud members of the statewide Certified Literate Community Program, administered by the Technical College System of Georgia. ACLC serves as an umbrella organization for literacy providers in the community by hosting quarterly meetings to share needs and resources and to distribute timely information. ACLC uses this valuable input to plan support projects. 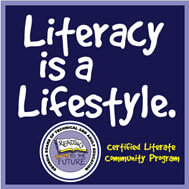 Currently, the ACLC partners with several adult literacy providers in the Athens area. Many of these are community or faith-based programs. Collectively these providers served over 900 students in 2013-2014. ACLC works tirelessly to help increase adult literacy in our community by promoting and supporting the needs and successes of such programs in Athens. The Athens-Clarke Literacy Council (ACLC) is a nonprofit, volunteer organization that promotes and supports learning opportunities for adult residents in the Athens community. We believe that developing strong literacy skills enables learners to improve their chances for gainful employment, self-fulfillment, civic participation, and successful parenting.